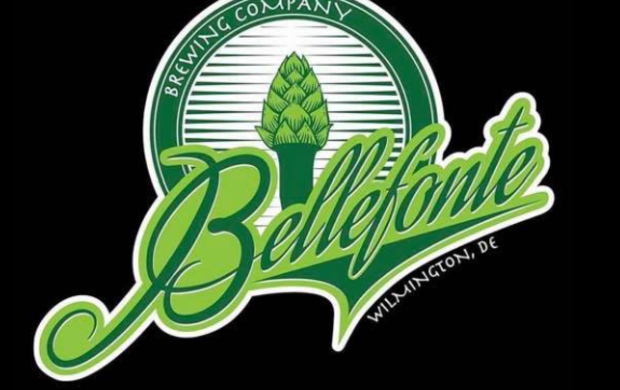 Bellefonte’s Turning Three! 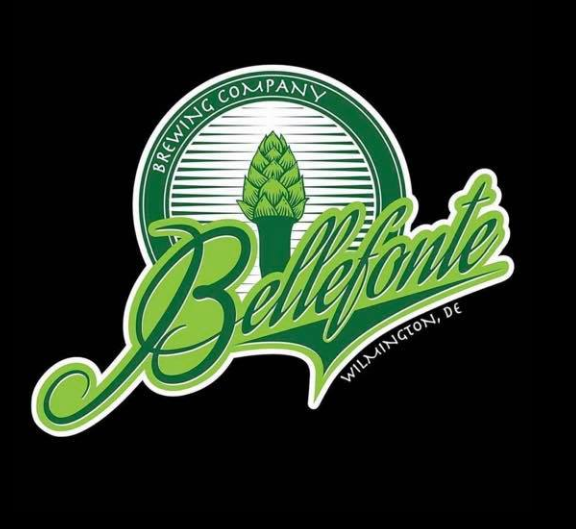 Come out for a day of festivities, food, and great beer! More details to come!